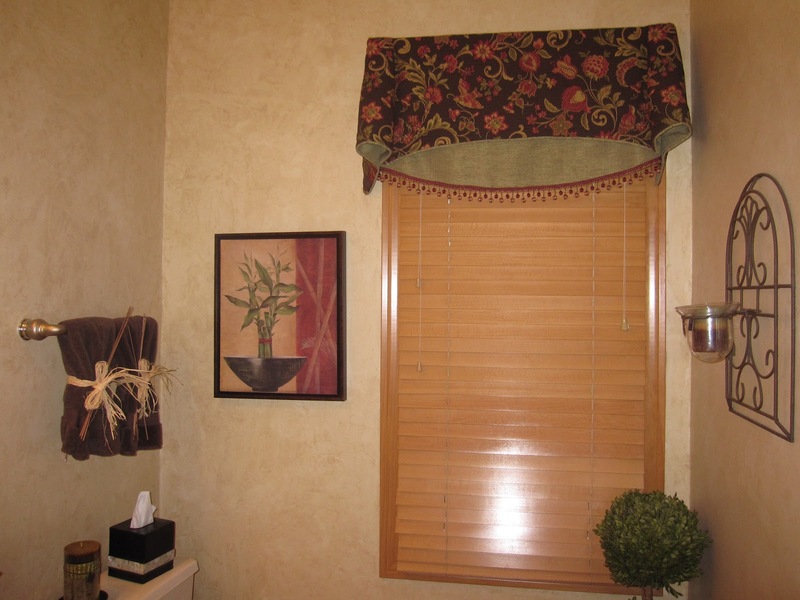 Home Design Why Choose Window Treatments? 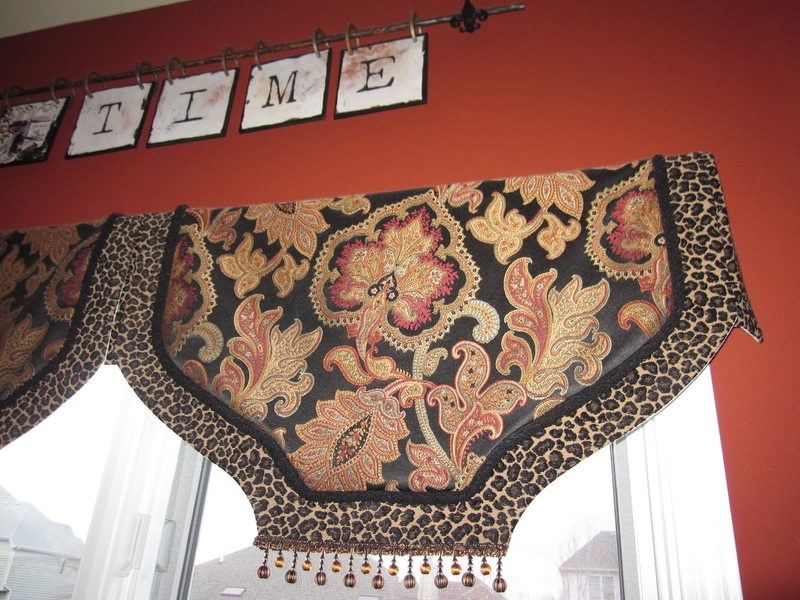 There are many reasons why to choose custom window treatments. First reason is that they are guaranteed to be one of a kind! 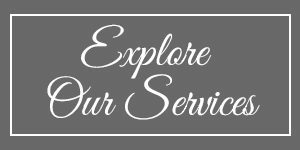 There are so many fabric choices for custom treatments. You are welcome to come with me to the designers showroom to see all the fabric books! Your head would spin! There is such a wide range of colors and patterns. I love the hunt and finding the perfect fabric and matching the trims. That’s another reason why to choose custom; details like trim and cording make your window treatment especially unique. Custom window treatments just look and hang better because of the quality construction that goes into the fabrication of the treatment. Custom treatments can be specifically made to fit challenging windows or doors. The ready-made treatments you find at the stores won’t always fit arched or oversized windows. These specialty shaped windows require creative designs. Window treatments can be the single most important element in pulling together your decorating scheme. So finish your rooms by adding warmth and style with a treatment that you are excited about!